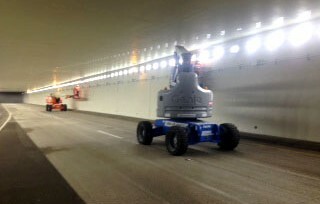 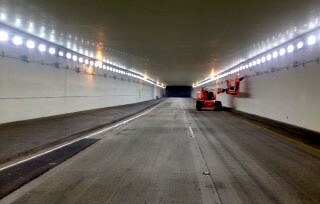 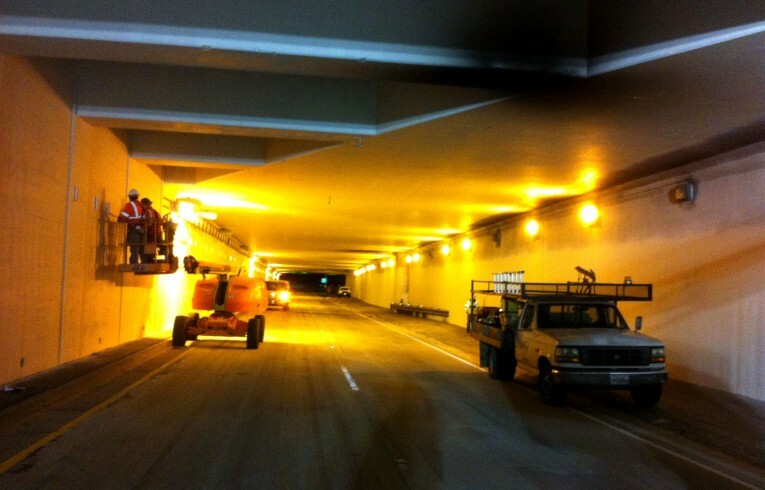 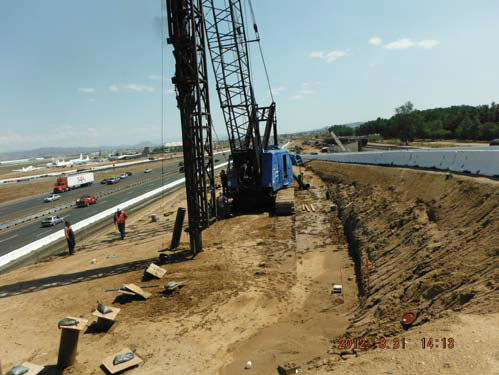 streets-and-highways Archives - High-Light Electric Inc.
High-Light Electric is currently working on the I-215 Interchange of the Van Buren Boulevard to accommodate a recent increase in traffic … and facilitate future growth. 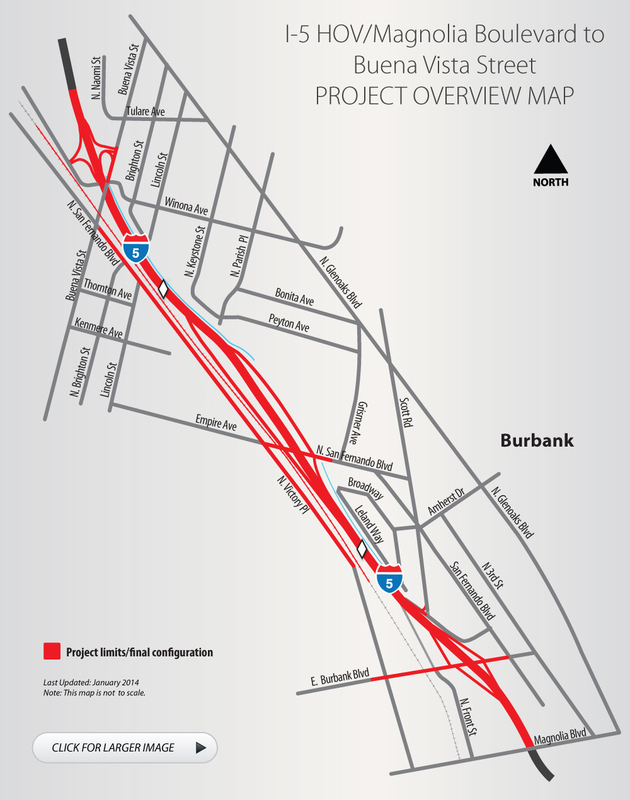 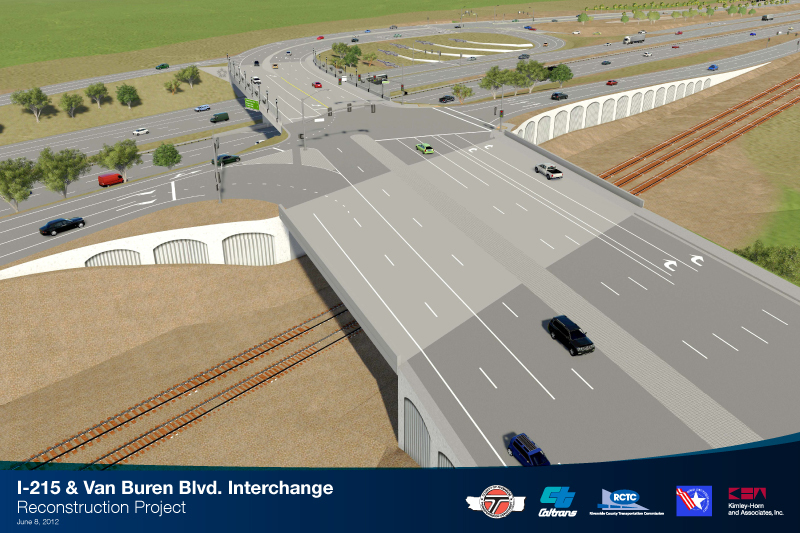 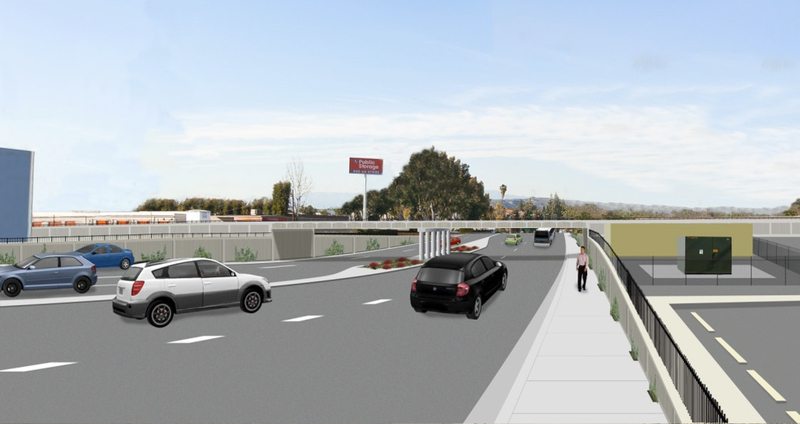 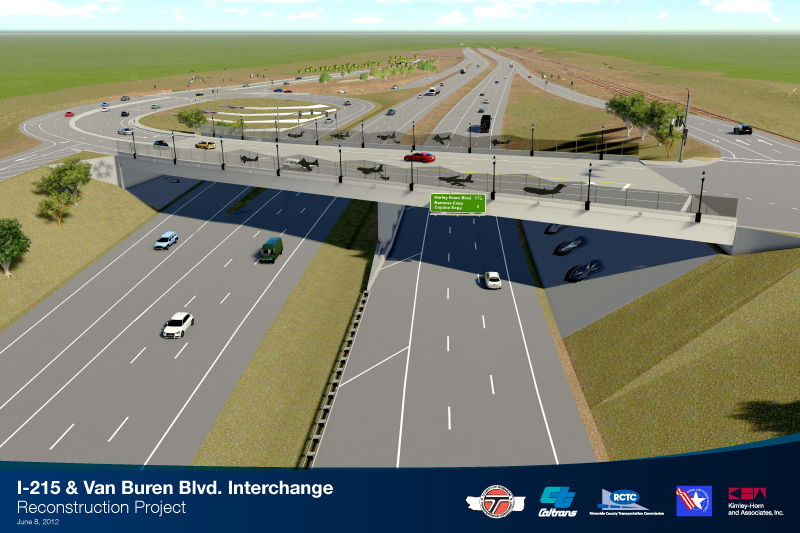 The project includes a new eastbound to northbound entrance ramp, the realignment and widening of the Boulevard as a whole, the replacement of bridges that go across the railroad and the highway, the addition of traffic signals and other aesthetic changes. 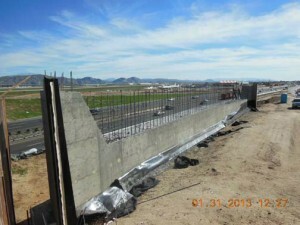 The construction work began in the Summer of 2012 and is projected to be completed by February 2014. 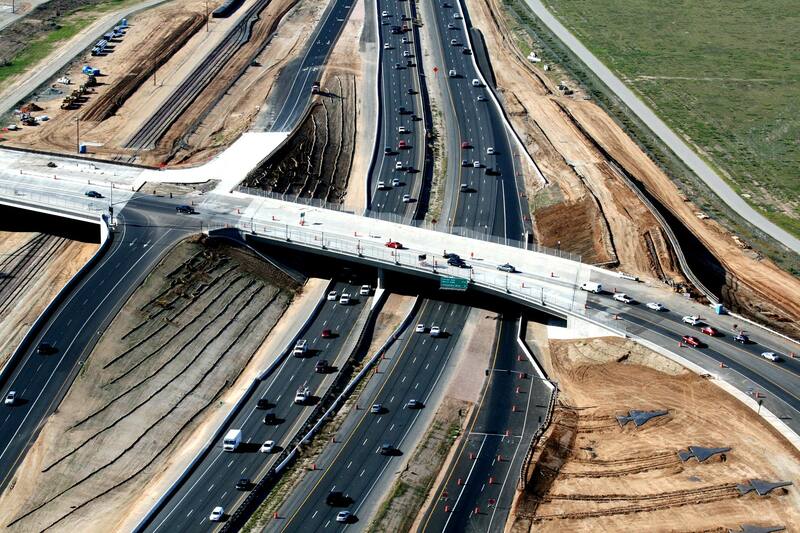 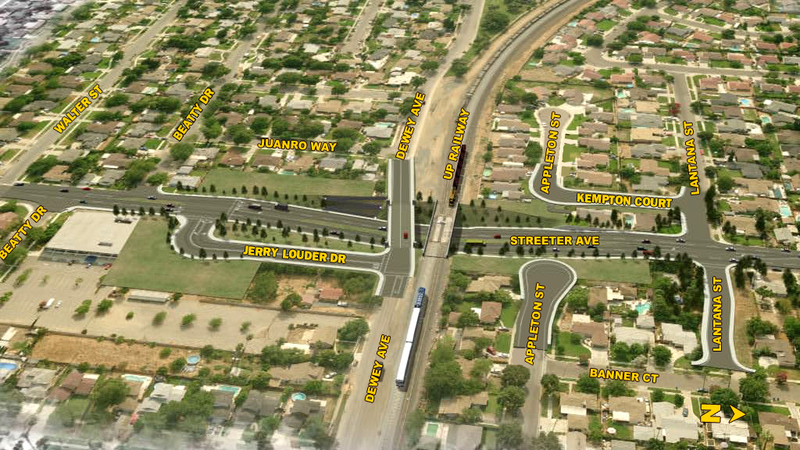 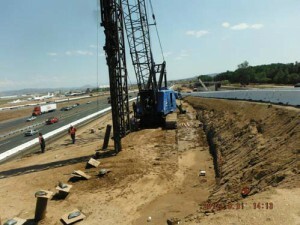 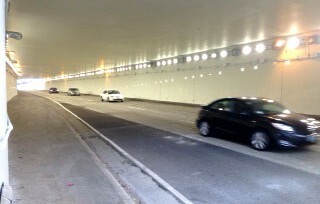 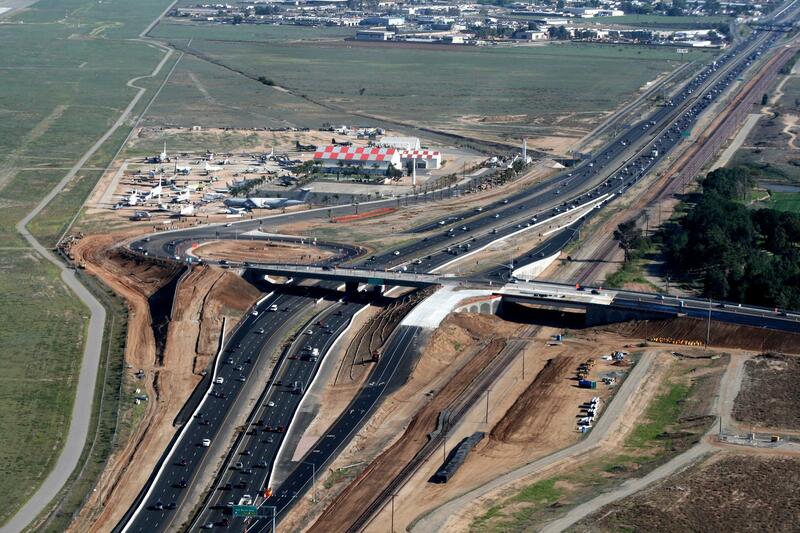 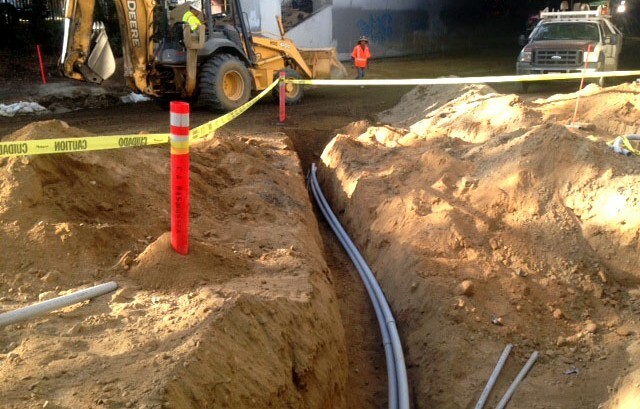 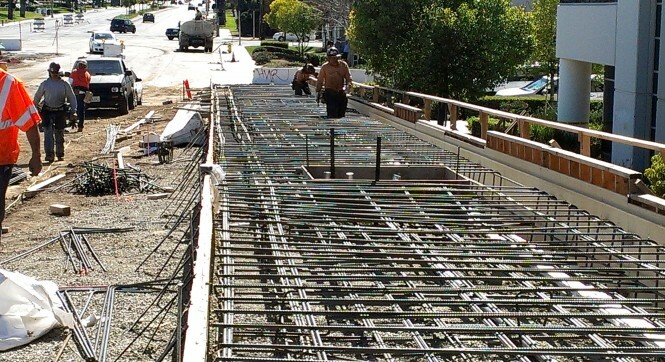 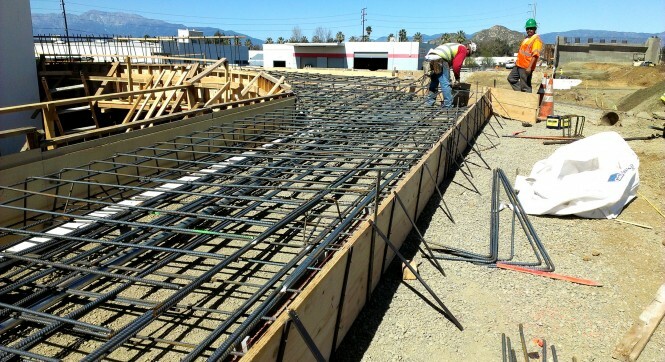 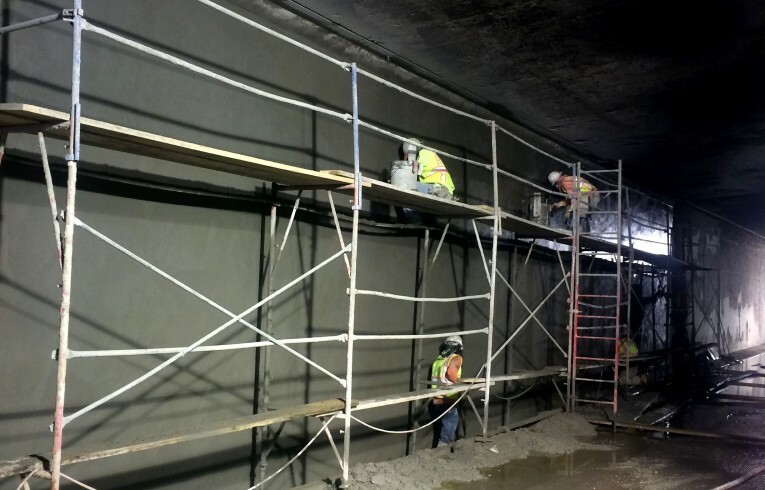 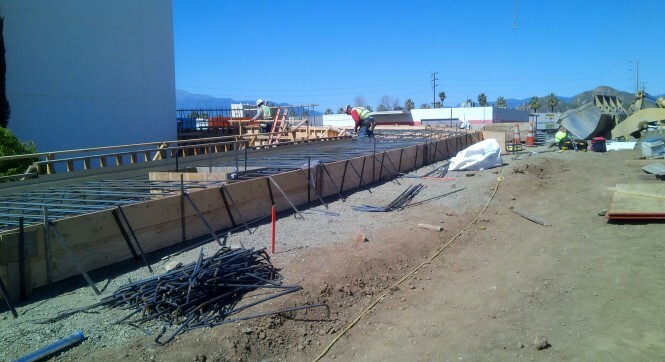 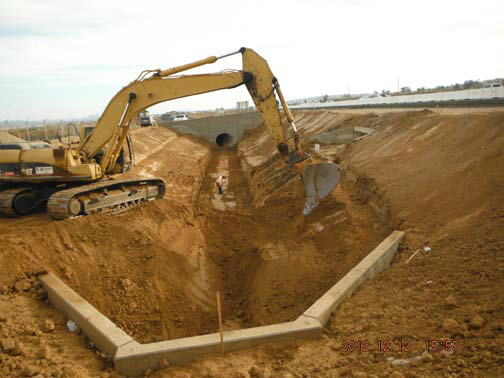 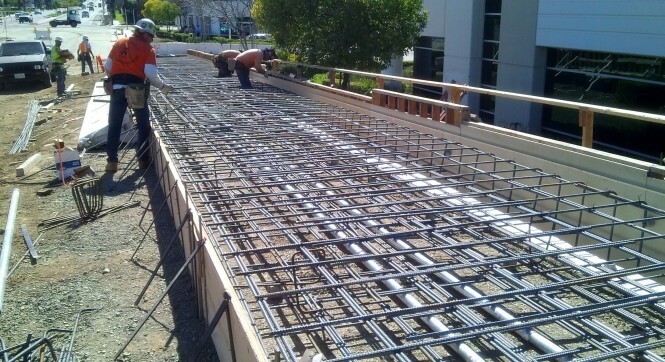 Visit the Riverside County Transportation Department website for more information about the project.